Rumors of a cheaper mid-range smartphone from Google have been circulating for some time, but now it's looking like the first pictures of this mythical device have popped up online. 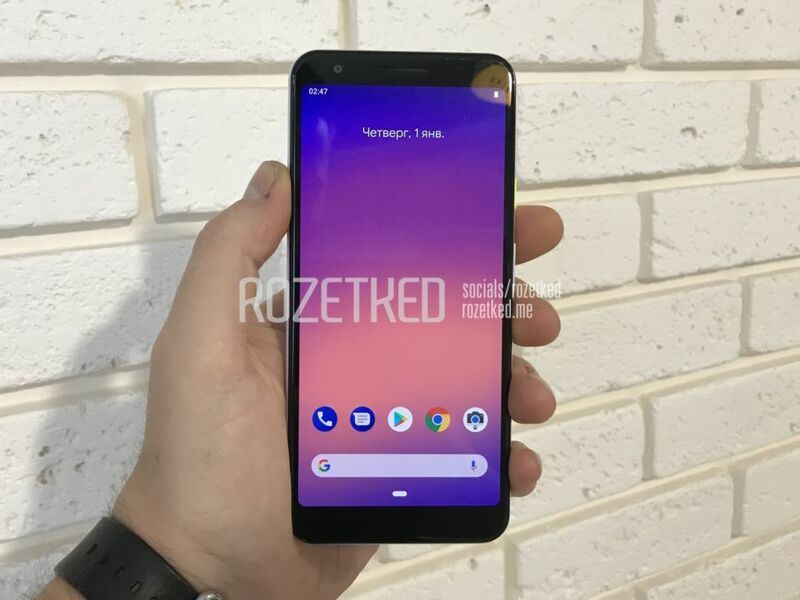 The Russian site Rozetked—which leaked the Pixel 3 XL earlier this year—has pictures of a device codenamed "Sargo," which looks like a cheaper version of the Pixel 3. The phone resembles a smaller Pixel 3, but there appear to be a lot of changes to bring the price down. The body is now plastic instead of glass. The 5.5-inch OLED display has been swapped out for an LCD with a 2220×1080 resolution. Instead of the top-of-the-line Snapdragon 845, this device reportedly has a more modest Snapdragon 670. The baseline 64GB of storage has been downgraded to 32GB. It also looks like the bottom front-facing speaker has been cut, replaced by a bottom-firing speaker. It's unknown if the earpiece still functions as a second speaker for stereo sound.